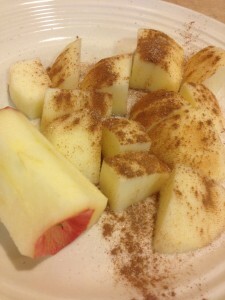 Fall Apple Recipes your Kids will LOVE-Eat by Color Style! 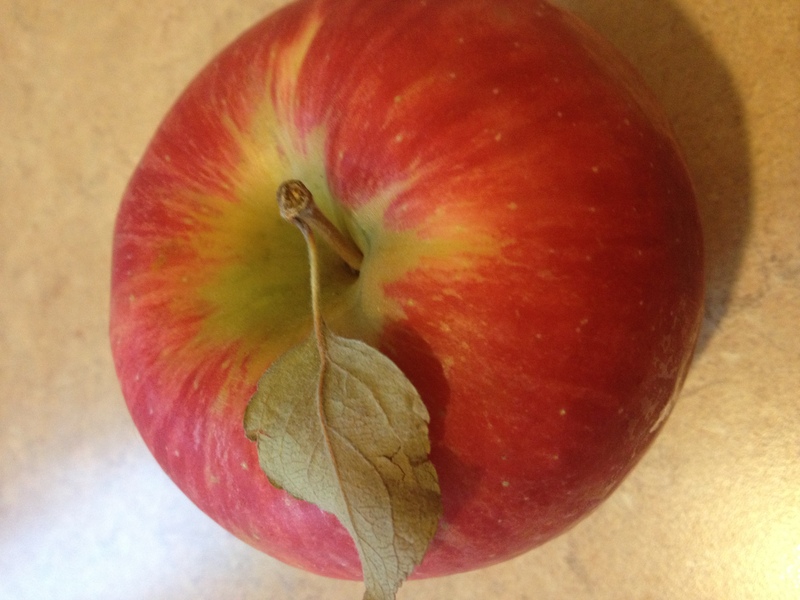 Fall and just about everywhere in the country the apple selection is flat out awesome! 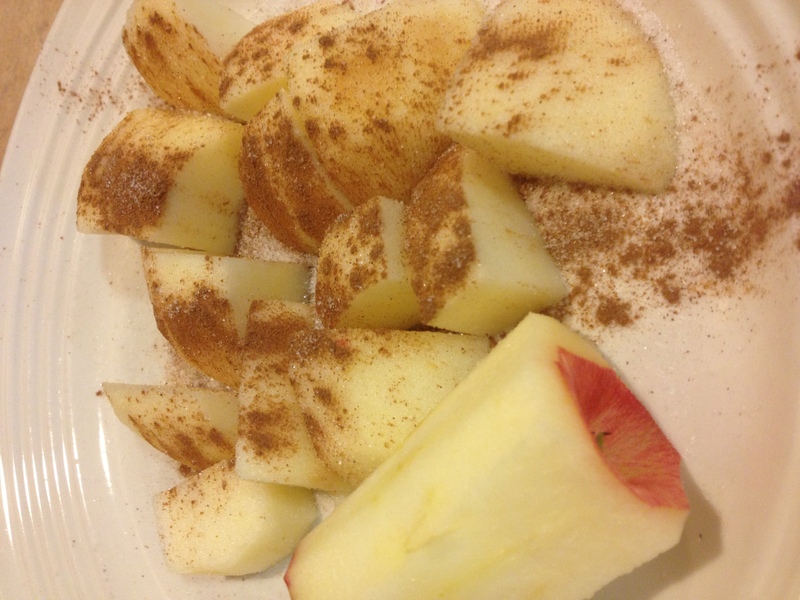 Here are two great Fall Apple Recipes-Eat by Color Style your Kids will LOVE! Quick, easy, and great tasting. 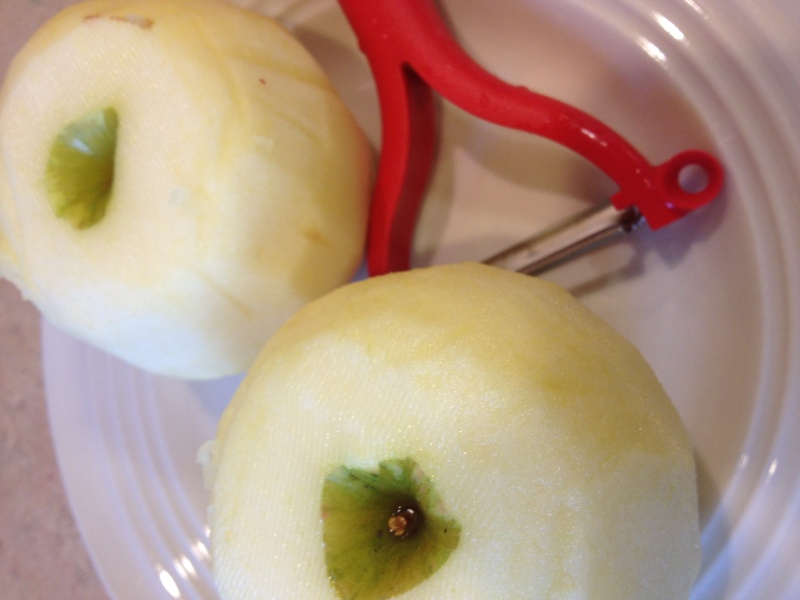 Wash, peel, core, and then slice thin two apples. 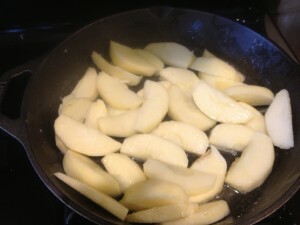 In a cast iron frying pan/skillet (you MUST use an oven safe frying pan/skillet) melt butter. Preheat oven to 350 F. Toss the apples slice in the butter. 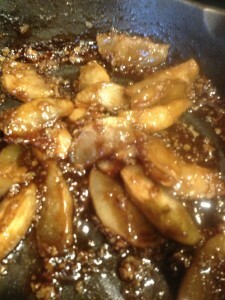 Then top with the oats, 1 TBS cinnamon, and the brown sugar. 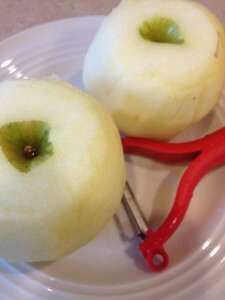 Toss and make sure the apples are all coated really well with butter and the spices. 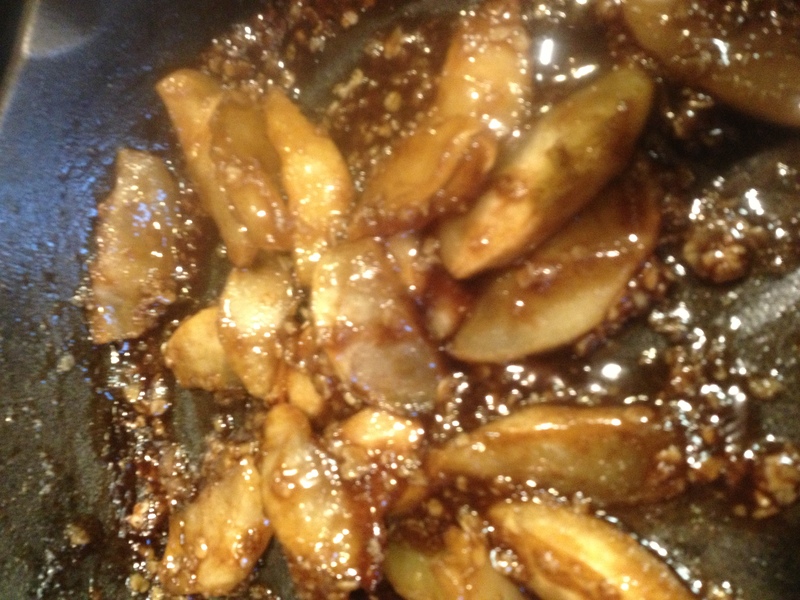 Place the cast iron skillet into the oven for 20-25 minutes. Remove, toss, and serve. 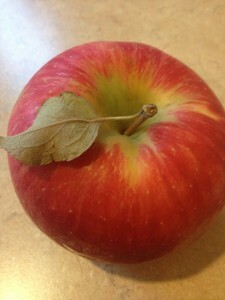 Posted in Miscellaneous Recipes, News and tagged apple recipes kids will love, eat by color fall desert recipes, eat by color fall recipes, eatbycolor.com, fall apple recipes, great kids apple recipes, ray binkowski, Yes you can change your life.